In hot summer days those who want to look cool and also want to apply a dark theme makeup NYX ‘Dark Shadows’ Makeup Palette is an obvious choice for them. The makeup palette is made to help its fans recreate the fabulous makeup styles of the movie and it will be top Makeup Collection 2012. 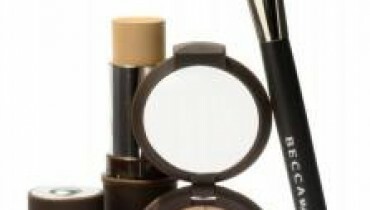 The whole Makeup collection is merged into a hard back book and it has 24 fabulous eye shadows which are very attractive and the whole package is super portable. NYX Makeup Palette has a nice combination of some neutral and shimmery tones which make this makeup palette a must buy for those who are in love with dark theme makeup styles. 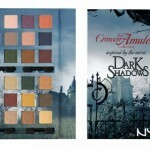 The Makeup Palette ‘Dark Shadows’ by NYX is based on the movie ‘Dark Shadows’ and is expected to be available in the market before movie is released in the market in June. 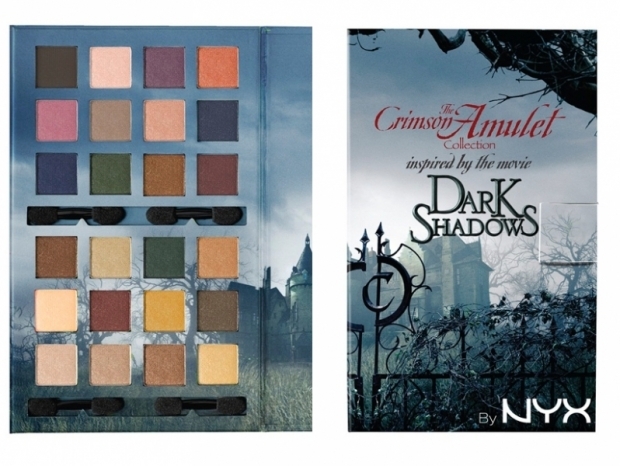 Have a look at NYX ‘Dark Shadows’ Inspired Makeup Palette for Summer 2012.